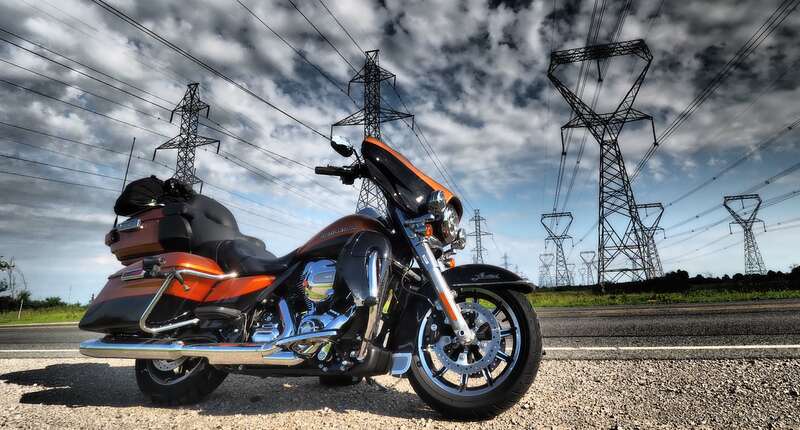 Harley-Davidson has announced its ‘More Roads to Harley-Davidson’ plans, which include expanding the variety of market segments the company caters to and how it plans to sell bikes to riders not inspired by its existing offerings. The release follows my ramblings here and there’s lots of hyperbole, but if, at its core, Harley-Davidson does come through with changes which make more of its bikes appeal to more riders, that’s got to be a good thing. 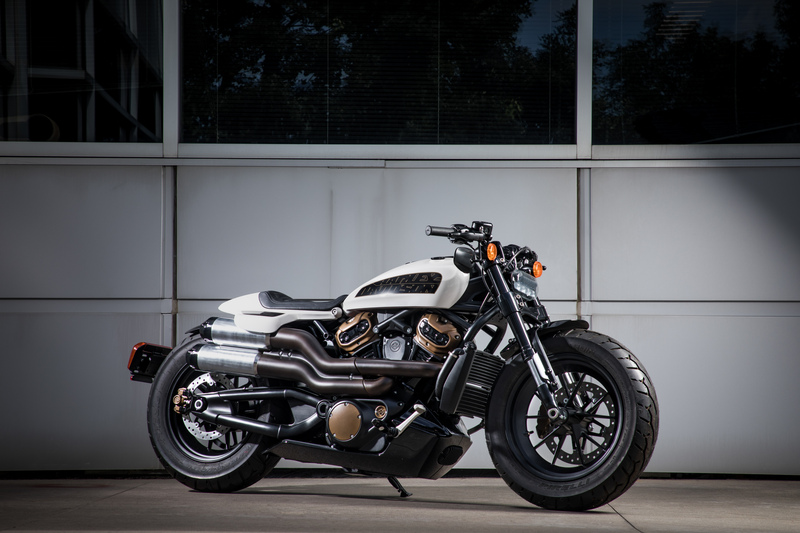 There are lots of problems facing Harley: the American President, for one, which is why the Motor Company is looking at setting up a plant in Poland. But beyond that the new Softails haven’t sold particularly well (I thought they would, but nope) and the customer base is aging – maybe riders in their 40s and 50s simply aren’t interested in Harley-Davidson cruisers and tourers like the generation now in their 60s and 70s was. Which brings me to the Pan American – Harley’s ‘first’ adventure touring motorcycle. The company had one in the Buell Ulysses, which Chris Pickett enjoyed riding a lot more than he expected, and of course HD made thousands of dirt-road capable touring bikes decades ago – they just weren’t called adventure touring bikes in those days, they were just motorcycles. 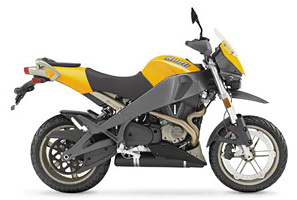 The Buell Ulysses, a Harley Adventure bike. Sort-of. Anyway, I’m terrible at predicting the market when it comes to Harley-Davidson – I thought the V-Rod would be successful, and the V-Rod motor would end up powering most Harleys. 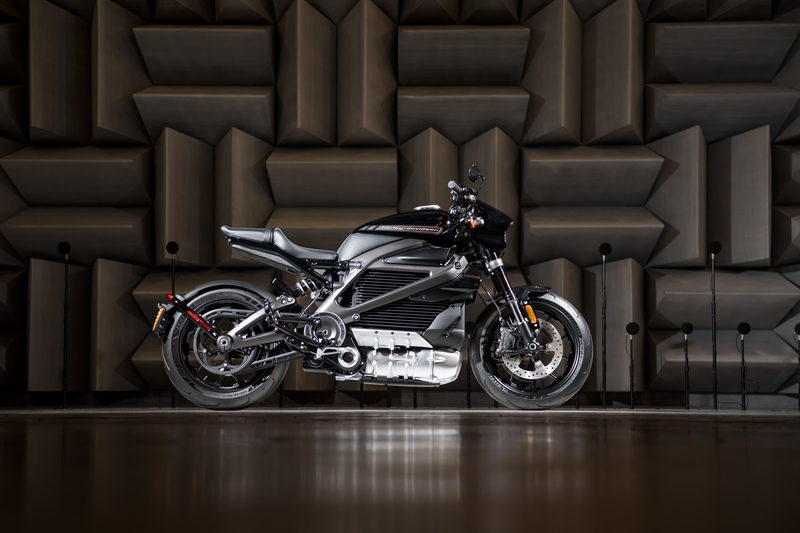 I could barely have been more wrong, with the bike being a failure in most markets (although it did sell well here in Australia) and the engine only ever being used in a handful of V-Rod variants. I’ve done thousands of miles aboard many Harleys over the years, but I’m not inspired to buy any of them – the price, performance, capability, style and desirability equation just never adds up. They do hold their value better than many other brands, but the high price in the first place means you still lose heaps in real dollars. Most Harleys’ performance has improved in recent decades, but they are still slow, and even slower handling. Dry weight is high, making manoeuvrability poor. Their style is second to none, but only if that style does it for you. Most Harleys are tough to live with day to day, but they can and are nice to ride on some roads in some circumstances. I ride in those circumstances so rarely there’s nothing in the current line-up I’d buy even if I won Lotto. 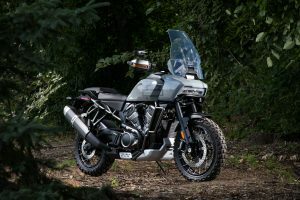 That can’t be said for many other brands – a big Lotto win would have me buying a Ducati Scrambler, KTM 1090 Adventure, Yamaha MT-09SP, Kawasaki KLR650 (for the desert trip)… maybe even one of the latest Moto Guzzis, because they look cool. When I test bikes for publication, I write on the basis the reader is considering buying the bike – so I’m not too critical of cruisers which don’t handle like sportsbikes, or sportsbikes which don’t like dirt roads. With Harleys, I took the attitude of testing them for riders considering their first Harley. I tried to communicate fairly, so if someone who read my test and then test-rode one, they’d agree with my thoughts. However, I was always running into the person who would never consider buying a Harley telling me I was too soft on the brand or model. From their perspective, I was. But if I took that attitude to bike testing I’d have to say every LAMS bike is too slow, no commuter handles properly, so sportsbike is comfortable enough, none of which is true – to the people who buy them. When I’ve been asked which bike someone should buy, I usually answer “the bike you really want”. Nothing else will measure up, unless other factors come into play. I’m currently riding an old Yamaha FJR1300. It hasn’t done many miles but it’s 12 years old – something most people won’t consider, which is why it was cheap, despite meticulous maintenance and looking like it’s never even fallen off its sidestand. It has a wonderful motor, very comfortable riding position, carries heaps via three cases, has excellent weather protection via the big fairing and I even like its style. It doesn’t handle particularly well, but a new rear shock and tyres might fix that, at least to an extent – it’ll still be heavy, although all those miles on Harley tourers means the big Yamaha doesn’t feel particularly heavy. The Ultra I rode from Milwaukee to New York. Great ride, heavy bike. Is it the bike of my dreams? Of course not. But for the money it’s amazing. Harley-Davidson traded on its history, its style and its bad-boy image for decades. But now the bikie gangs are either in jail or on the nose and a Harley is what the old dude down the road rides. I’m not sure the ‘cool’ factor is there so much anyway anymore. 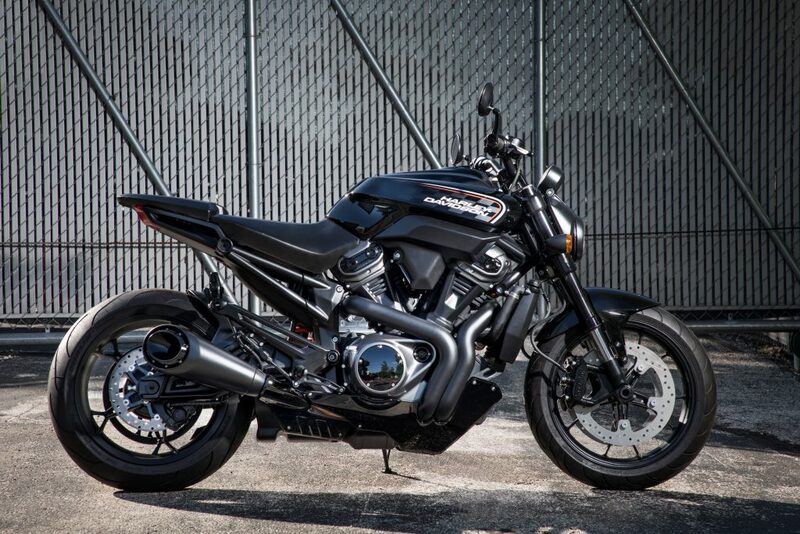 So I welcome these announcements from Harley-Davidson. It’ll be good to see the company enter new market segments, and I’d like to see the company have bikes which are truly ‘best in class’ beyond cruisers (the Breakout is possibly the best cruiser available from any manufacturer). Leveraging its industry-leading design and strong manufacturing capabilities, Harley-Davidson plans to offer its most comprehensive line-up of motorcycles, competing in many of the largest and fastest growing segments with a full portfolio of motorcycles across a broad spectrum of price points, power sources, displacements, riding styles and global markets. The only sensible comments I’ve read so far on the HD announcements, thanks.